biryani. Quality is quite good. 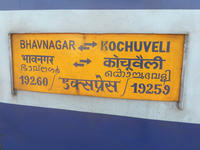 Dinner available on payment basis till PNVL on first day and lunch will be available till MAJN on the next day. 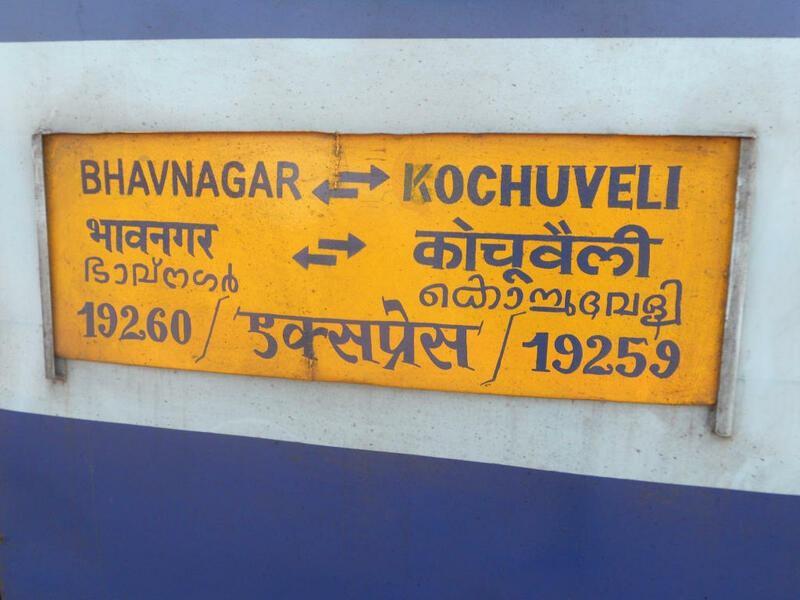 The Shortest Route between Bhavnagar Trm and Kochuveli is 13 km (1%) shorter.